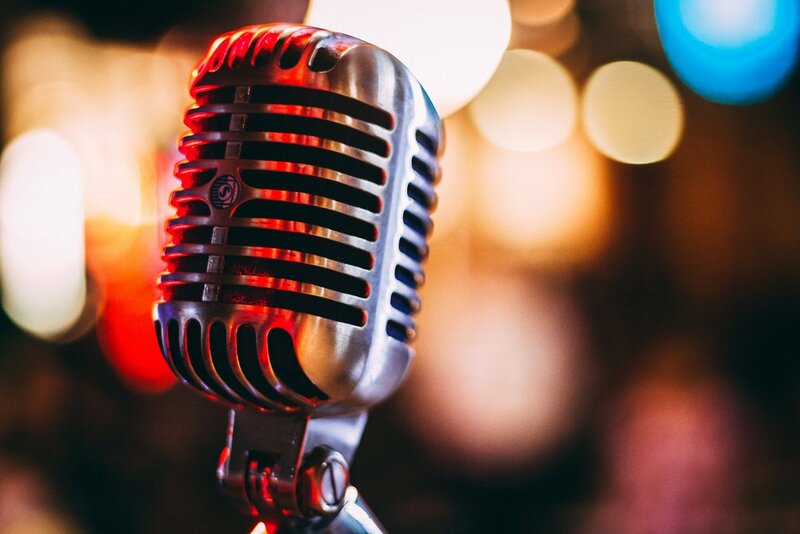 The Radical Songbook podcast, with host Michael Funke, features interviews and conversations with social activists about the work they are doing in Central Oregon and beyond. All content originally aired on 88.9fm, KPOV, as part of The Radical Songbook program, Fridays from 10am to noon. Freddie Finney-Jordet, 17-year-old Central Oregon activist, talks about the climate crisis and protest to demand action and social justice. Megan Perkins and Cindy Brennen talk about Embrace Bend, the new Not in Our Town affiliate in Central Oregon. The crisis in capitalism and the rise of fascism with political economist Romir Chatterjee. Olivia Knox, a 15-year-old sophomore at Bend High School, talks about songwriting and plays five original songs. St. Charles nurses Jennifer Groshong, Heather Bristol and Jackie Howe talk about union bargaining at St. Charles hospital in Bend and why they need a better contract that provides more staffing for patient safety. Nancy Boever of Indivisible Bend and Sid Snyder of The Vocal Seniority talk about moving forward politically in 2019. Interviews with six Bend Lapine high school students and four facilitators who participated in the October 11, 2018 town hall on race. Bend, Oregon resident Marion Davidson talks about her experiences in Mississippi as a volunteer in Freedom Summer. A conversation with film director V. Scott Balcerek and harmonica player Adam Gussow about their film Satan and Adam, which had its Oregon premiere at the 2018 BendFilm Festival. A conversation with Phil Philiben and Roget Riolla about a new organization--Veterans of Central Oregon. Political satirist Will Durst riffs about Trump, Indiana Gold, and rolling joints while driving. Show host Michael Funke and guest Romir Chatterjee talk about the relevance of Karl Marx today and celebrate his 200th birthday. Two Bend High School students--Heather Barclay and Autumn Awbrey--and parent Angela Chisum--talk about the April 20, 2018 student walk-out and gun control. Two Bend High School students--Emma Smith & Lauren Hough--talk about the need for more gun control to make schools and students safe. Angela Chisum talks about the Facebook group she organized to support students. 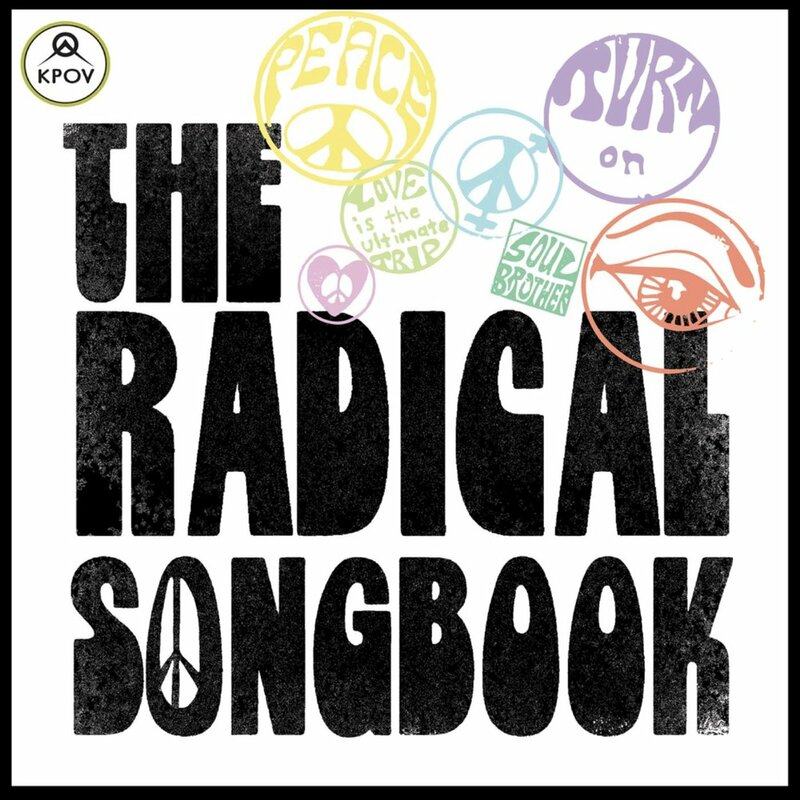 Listen to the most recent full program episode of The Radical Songbook on KPOV, 88.9fm here.